German chemical company BASF has confirmed that it is engaged in discussions with Luxembourg-based investment firm LetterOne regarding a possible merger of their respective oil and gas operations. While LetterOne’s oil and gas activities are bundled in the exploration and production company DEA Group, BASF’s oil and gas activities are carried out through the Wintershall Group. Both DEA and Wintershall are headquartered in Germany. BASF proposes to hold the majority stake in the combined oil and gas company. Financial aspects of the merger deal are yet to be revealed. The chemical company said that it also plans to file an initial public offering (IPO) for the joint oil and gas enterprise as an option in the medium term, should the ongoing talks culminate into a merger deal. BASF says that the result of the talks could go either way and there is no guarantee that any transaction will come out of them. As far as Wintershall is concerned, its exploration and production operations are focused on oil and gas-rich regions across Europe, Russia, North Africa, the Middle East and South America. Alongside Russian gas giant, Gazprom, Wintershall is also engaged in transporting natural gas in Europe. Their partnership includes the €2.5bn Nord Stream pipeline expansion project which would see transportation of Russian natural gas to European customers via the Baltic Sea route. BASF Group’s Oil & Gas segment had net sales of about €2.8bn for the full year 2016. DEA Group, on the other hand, is into exploration and production of natural gas and crude oil. The company currently owns production facilities and concessions across Denmark, Germany, Egypt and Norway. DEA is in the process of establishing a production facility in Algeria. The company also has exploration permits in Ireland, Suriname, Libya and Turkmenistan. In Germany, DEA operates production facilities in Schleswig Holstein and Lower Saxony. The company maintains three underground gas storage facilities in Bavaria as well. As of 2016, DEA had 128 licenses in eight countries and had reported net sales of €1.5bn for the year. Image: BASF and Letter One are in talks for potential merger of Wintershall and DEA. 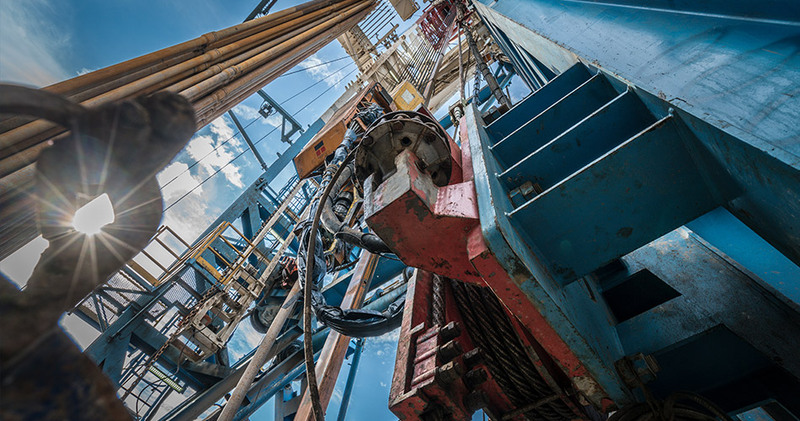 Photo: courtesy of Wintershall Holding GmbH.